ComTech CNG is the leading designer and installer of compressed natural gas refuelling stations in Canada. We provide turn-key refuelling solutions for any application from off-road vehicle refuelling to transit or public refuelling stations for hundreds of vehicles. 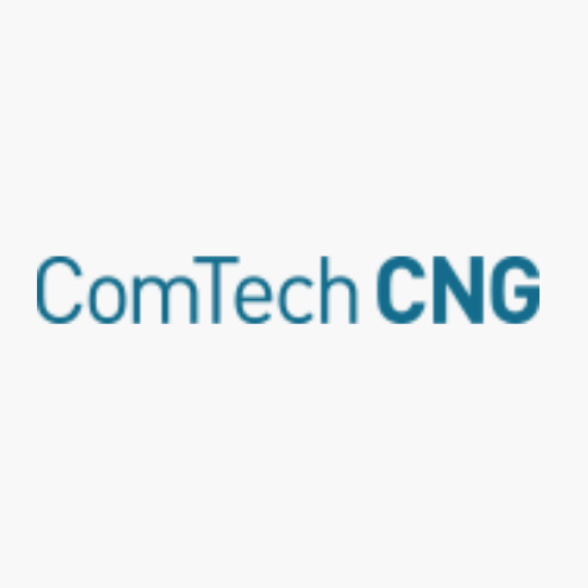 ComTech is an authorized national distributor of leading CNG compressor equipment including ANGI Energy Systems, Bauer Compressors and BRC FuelMaker.